​The English Football League (EFL) have agreed a new five-year television rights deal with broadcasters Sky Sports - worth £595m. The deal means Sky Sports will show 138 league matches a season, every play-off game and the Carabao Cup final, as well as 14 ties from the earlier rounds of the competition and the semi-finals and final of the Checkatrade Trophy. While the agreement, which is set to run until May 2023, is a 35% increase on the previous deal, a number of the bigger clubs in the ​Championship reportedly unhappy with the size of the deal, with one senior club executive telling ​BBC Sport that "the EFL has just started a war". ​Aston Villa, Derby County and ​Leeds United are believed to be some of the clubs unhappy with the terms of the latest deal, with the consensus being that clubs who have games shown on television aren't getting enough money for it. BBC Sport have also claimed that the nine-member EFL board that unanimously agreed the new deal - which covers sides in the Championship, League One and Two - included representatives from Reading, Brentford and Bristol City. 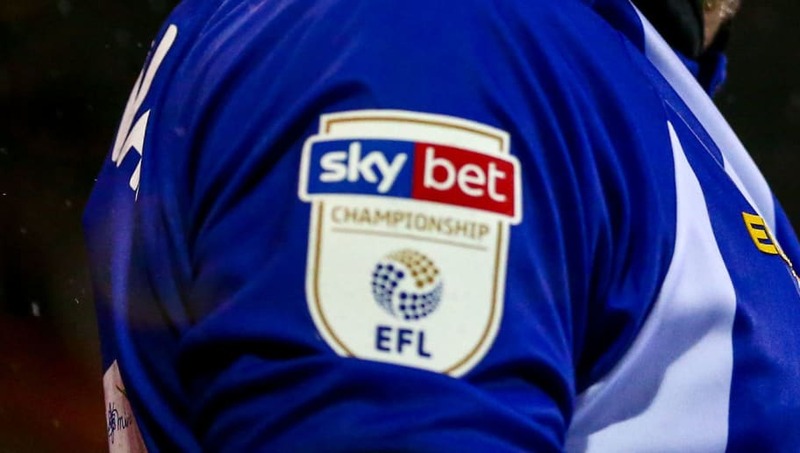 With the new deal not appeasing everybody, the EFL's interim chair, Debbie Jevans, has admitted that she'll review how future league discussions will take place. She said: "Concluding these negotiations has indeed been challenging, as is the case when managing a diverse group of stakeholders, and the board took on board the comments and frustrations voiced by a number of clubs and has committed to reviewing the way the League engages with its clubs to ensure that we move forward in a collaborative way in the future." Despite reservations for the new deal, EFL's chief executive, Shaun Harvey, believes it will give EFL clubs a greater platform to grow. He said: "It is a partnership that, as well as having the necessary financial benefits, provides the EFL with the platform to maximise reach and exposure for its competitions, alongside providing further opportunities for clubs to monetise some of those games not broadcast on television through a DTC offering."